Repetto, a unique promise of grace and lightness. Repetto's line of products is inspired by the world of classical dance along with an exceptional French know-how which has allowed the development of the most elaborated products in the world of ballet dance.The story of the Maison Repetto began in 1947 with Rose Repetto who created in 1947 ballet shoes at a stone's throw from the Opera de Paris for her son Roland Petit, choreographer and ballet dancer. 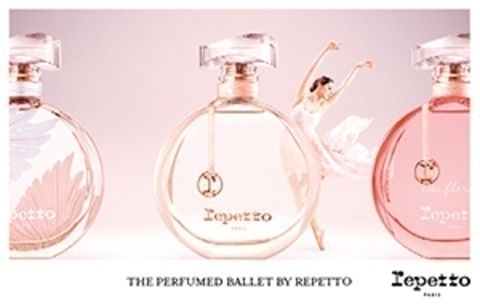 Repetto is THE reference for all dancers.